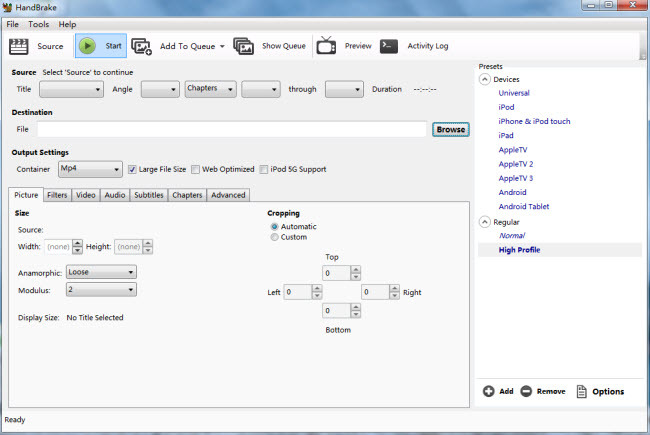 iOS devices have their natively supported video and audio formats. When stuck in playing videos and audios like MKV, AVI, FLAC, and WMV on an iDevice like iPhone 6 or iPhone 6 Plus, you are facing the video format issue. Here are top 6 free iPhone 6 video converters to help you feel free to play different video and audio files, Blu-rays, DVDs, camera recordings and YouTube videos on your iPhone 6 (Plus). Handbrake is a straightforward yet powerful iPhone 6 converter available on many platforms like Mac OS X, Windows, and Ubuntu. You can import common media files and any DVD and Blu-ray sources (no copy protection) and convert them to iPhone series, iPads, Android devices, Apple TVs, etc. 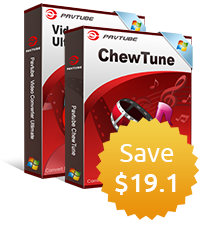 You can handle various video files and DVDs with Pavtube Free Video DVD Converter Ultimate, for it can convert almost all videos and all of your DVD collections to iPhone 6 (Plus) or your desired video format. Before conversion, this iPhone 6 converter allows you to preview videos and DVDs first, create your own movies by editing, convert videos in batch, etc. MPEG StreamClip is a powerful video converter for iPhone 6 (Plus), and is also a video player and editor. It can not only play MPEG files, audio and video files like VOB, PS, M2P, MOD, VRO, DAT, MOV, DV, AVI, MP4, TS, M2T, MMV, REC, VID, AVR, M2V, M1V, MPV, AIFF, M1A, MP2, MPA, and AC3 can also be converted. 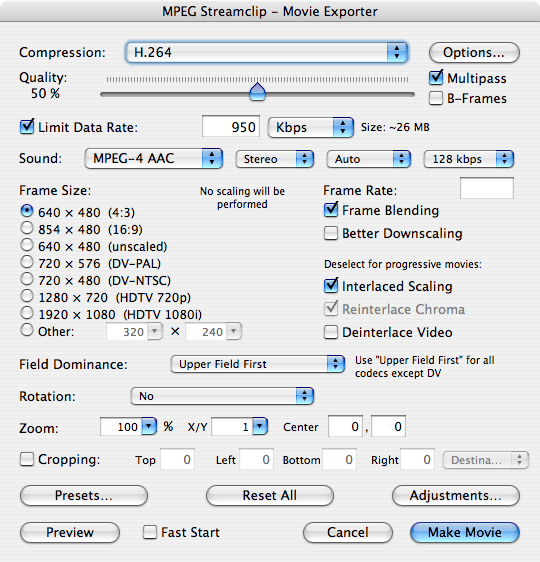 You can export video files like QuickTime, AVI, DV and MPEG-4 files. FFmpeg claims that it can convert pretty much anything that human and machine have created. 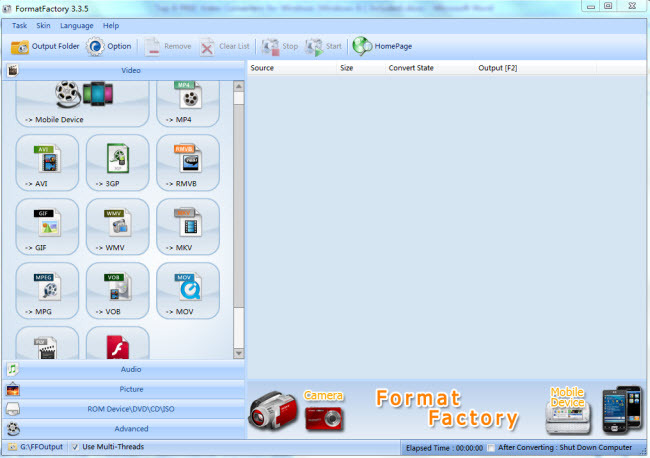 It is able to encode, decode, transcode, mux, demux, stream, filter and play nearly any format. Don’t worry that you can’t a maximum enjoyment iPhone 6 or iPhone 6 Plus, for FFmpeg is really a leading multimedia converter. 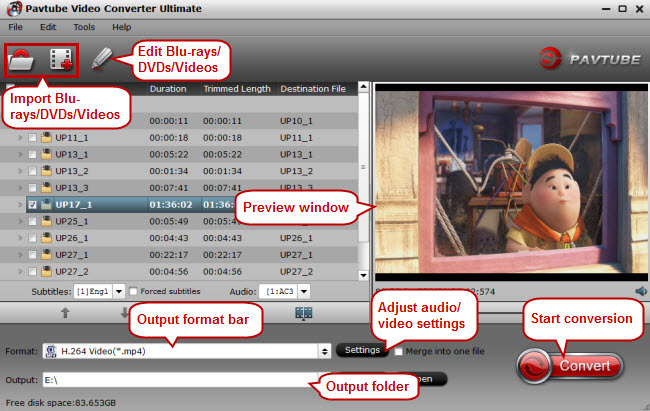 Freemake Video Converter can guarantee 200+ video format conversion. You can import various video files, DVDs, Blu-rays (unprotected) to iPhone 6 (Plus), former generations of iPhone, iPad, Android smartphones, game consoles, etc. Other excellent features include DVD burning, subtitle insertion, edit source videos, YouTube video conversion, online video conversion, etc. 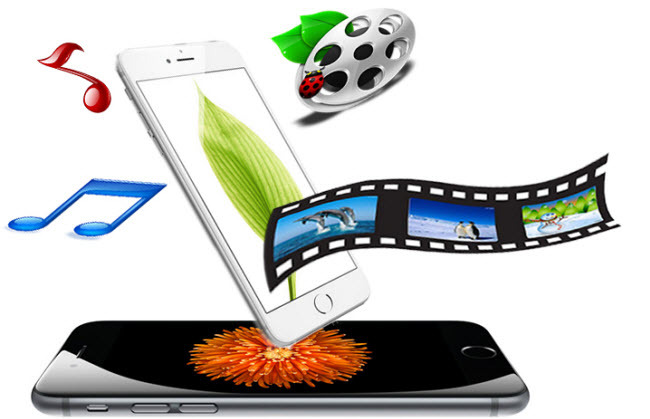 Format Factory can convert any video files such as MP4, AVI, WMV, MKV, MOV, FLV, MPG, 3GP, FLV, and SWF to iPhone 6 (Plus) or other formats with fast speed. If you got some video, audio or copy protected Blu-ray/DVD that cannot be played on iPhone 6 (Plus) with above listed free video converters, you’ll need to try Pavtube Video Converter Ultimate (Pavtube iMedia Converter for Mac) - a more professional iPhone 6 video converter. It covers the functions like audio and video to iPhone 6 (Plus) conversion, Blu-ray (Blu-ray discs, Blu-ray ISO images, Blu-ray folders) and DVD (DVDs, DVD folders, DVD IFO files, DVD ISO images) conversion, 2D/3D-to 3D conversion, editing original video sources (e.g. trim, crop, add watermark, insert subtitle, add special effects), batch conversion, split video into several, merge videos into one file, adjust audio and video settings for better viewing experience, etc. No matter which device you have, you can move every piece of digital files into it.